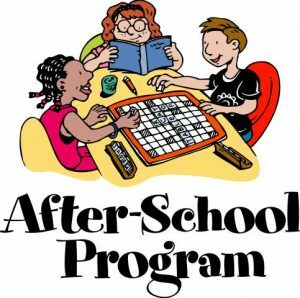 St. John’s School After School Care program is open 2:20pm-5:30pm each school day. Also open at time of any weather related early release days. Please register in advance. $3.50 per hour per child. For more information, please download or view the After School Care Printable Form.